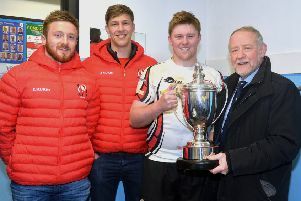 The international road racing season roars into life with the fonaCAB North West 200 in association with Nicholl Oils from May 14-18 on the north coast. 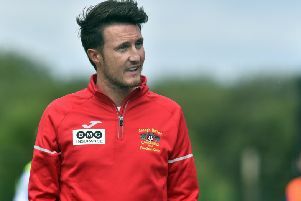 Portadown reserves collected the Championship/PIL Development League title during half-time at Shamrock Park in the firsts' 2-1 win over Ballinamallard United on Saturday. 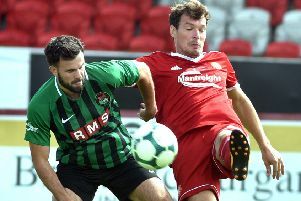 Sean Mackle finished with an assist and goal as Portadown defeated Ballinamallard United by 2-1 on an afternoon in which both Bluefin Sport Championship clubs had focus on future tests. 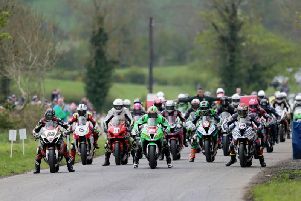 Highlights of this year’s 59th Around A Pound Tandragee 100 will be broadcast on BBC NI. 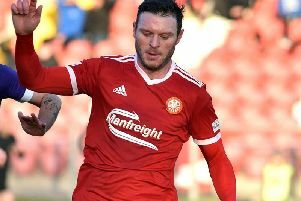 Portadown secured a pre-play-off meeting with Carrick Rangers in pursuit of Bluefin Sport Championship promotion thanks to Saturday's 3-1 victory over Harland and Wolff Welders. 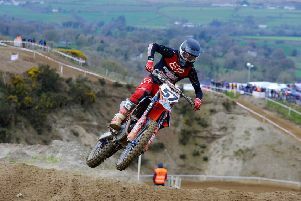 Round two of the MCUI Irish Motocross Championships takes place at Tandragee MX Park near Laurelvale on Saturday and after the opening round in Cork it’s all to play for at the Co. Armagh venue. 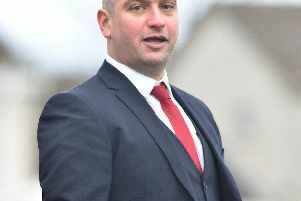 Annagh United manager Ciaran McGurgan is calling on the squad’s strength-in-depth to deal with the high-pressure Bluefin Sport Premier Intermediate League run-in. 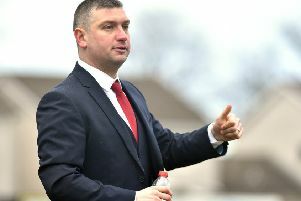 Portadown manager Matthew Tipton is calling for patience from the Shamrock Park stands entering back-to-back home games to close out the Bluefin Sport Championship campaign. 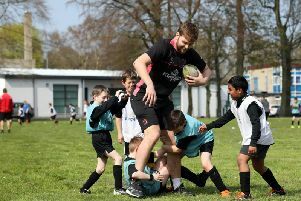 Iain Henderson will lead Ulster in Friday night's crunch Guinness PRO14 game against Edinburgh at Murrayfield. 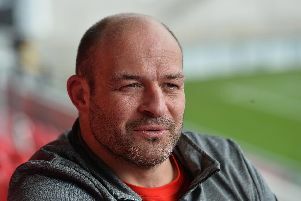 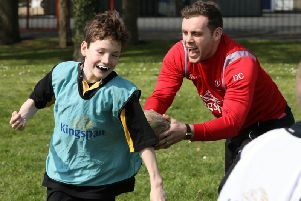 Irish international back row Jordi Murphy knows that his former Leinster team mate will be a huge asset on and off the field when he joins Ulster over the summer. 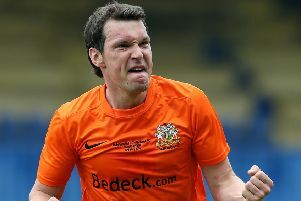 International Darren Cave recently announced he would be hanging up the boots at the end of the current season. 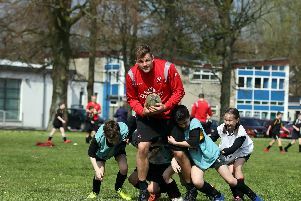 Ulster lock Iain Henderson is fit and ready to give his all as the Province look to make the Guinness PRO14 play-offs. 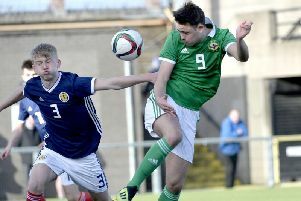 In a career of medals and memories spanning more than a double decade, the eight days closing March and kicking off April of 2019 will forever stand as significant for Kyle Neill. 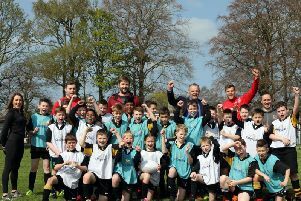 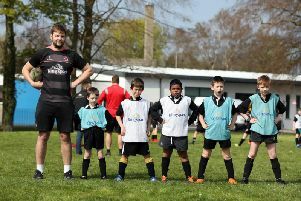 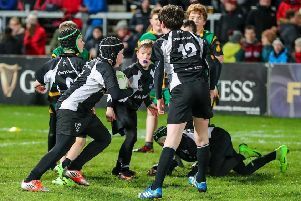 Budding young rugby stars in primary six and seven at Edenderry Primary School in Portadown got the chance to rub shoulders with three international stars and test their skills to the limit.